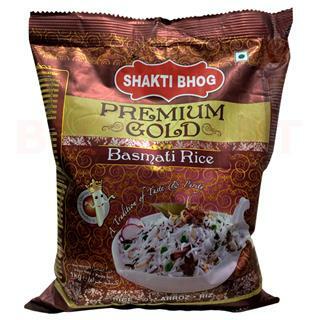 For a lovely biryani experience at home, Shakti Bhog presents Premium Gold Basmati Rice. Long, flavoursome grains, add a delicious flavour to your pulao or biryani. 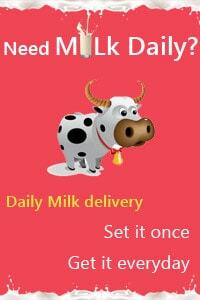 Aromatic, and rich in taste, you ought to have this pack in your kitchen.